Ronald Reagan formally declared August 21st National Senior Citizens Day, to honor how seniors positively contribute to society. Whether you have special senior citizens in your life, or simply want to recognize the older folks in your community, National Senior Citizen Day is the perfect opportunity to do so. Here are several thoughtful ideas for ways to celebrate. Celebrating seniors can be as simple as starting a meaningful conversation with an elderly person. Seniors often need to feel heard, but may not have any family members to listen. Start talking with a senior in your life, truly listening to what he or she has to say. Simply being there for seniors and being someone they can share feelings with can bring joy into their lives. Spend some time down at your local nursing home or long-term care facility. These establishments are always looking for volunteers, often to do things such as host activities or help around the holidays. Your local nursing home might even be planning a celebration in honor of National Senior Citizens Day and need assistance with party planning. Children are a great source of joy. Arrange a visit with your loved one and the special kids in their family. Even grandchildren who live far away can send hand-made drawings or set up a Skype call. Brighten up a senior’s day by sending him or her flowers. Donate flowers to your local elderly care facility, or send some to a special loved one in your life. Flowers can brighten up a nursing home or hospital room and make a senior smile. Irises symbolize wisdom, valor, compliments, faith, hope, and friendship. They might be a good choice for this holiday! If you can’t be there for a senior citizen in person, celebrate from afar by donating to a charity or organization that benefits seniors. Every penny you contribute could go toward providing housing, meals, transportation, and more to the elderly. A few notable organizations are the AARP, National Council on Aging, Justice in Aging, American Society on Aging, and SAGE. If you wish to donate within our local community, consider Hospice of NWO or the Area Office on Aging. Consider hosting a party, lunch, or other event in honor of National Senior Citizens Day. Host one at your local nursing home, providing snacks, drinks, activities, and conversations for the seniors who attend. You can also find out if someone else or an organization is already planning a celebration, and find ways you can help. Raise awareness for the occasion in your community. Do something nice for a senior citizen to celebrate the national holiday, such as cooking a homemade meal, organizing a troublesome closet, or helping with grocery shopping. If you have a senior in your neighborhood, offer a helping hand by doing yard work, mowing his lawn or washing his car. 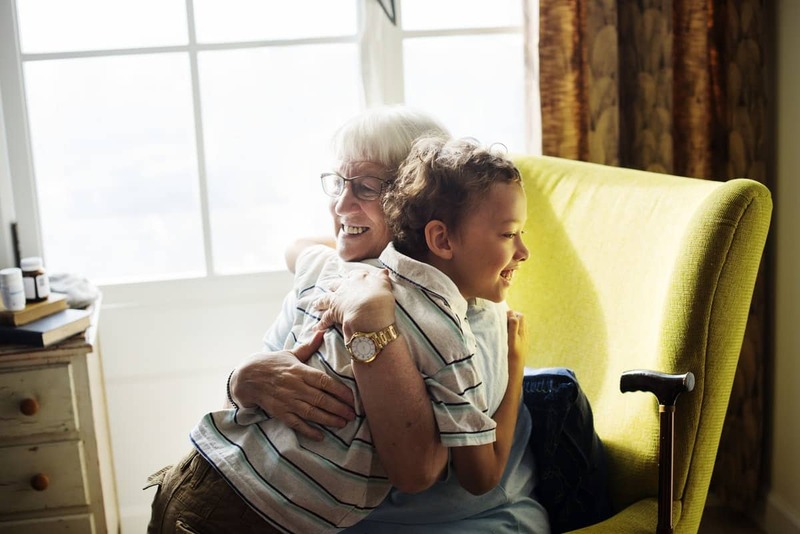 Celebrating seniors ultimately comes down to showing them kindness, respect, and compassion for the special ways they contribute and impact society.